A fact worth pointing out because the Democrat sucking liberal media will certainly “forget” to mention. 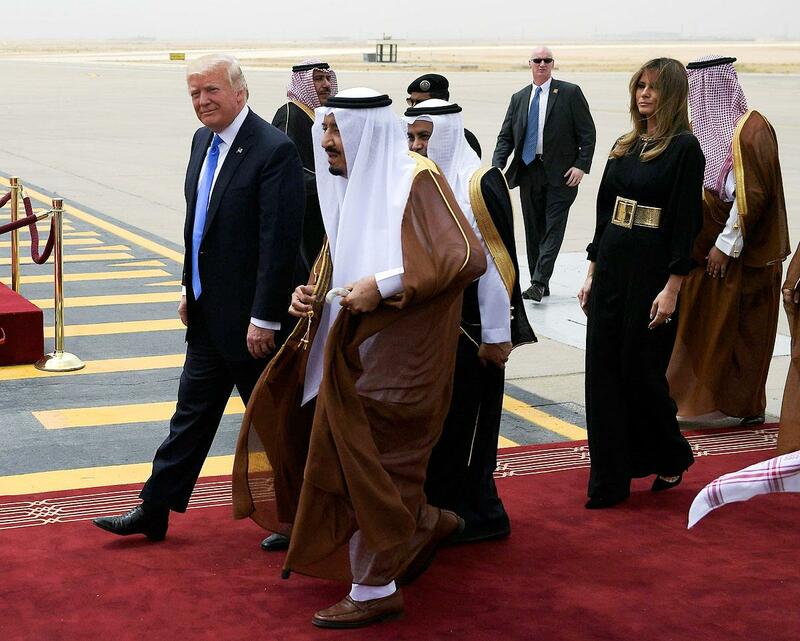 Today the Saudi King met President Trump as he arrived on Air Force One at the airport. This is a show of respect that is expected at this level. Assuming, that is, you respect that leader. Now flash back to Obama’s last visit to Saudi Arabia. The Saudi King showed the respect Obam deserved. None. He refused to meet Obama at the airport. Donald Trump, making THE WORLD great again.